ShoppingBoss has partnered with over 260 national retail, restaurant, travel, and entertainment brands to reward you with cash back every time you purchase an instantly delivered digital gift card. 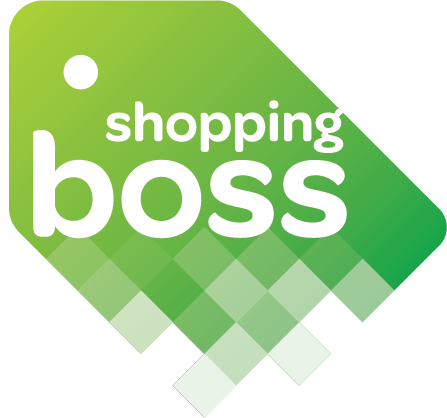 You shop like you always have with our merchants, and when it is time to pay, you purchase the merchant's digital gift card from ShoppingBoss. We deliver it to you instantly, and you use it to pay for your items.